New PLAZA tune is an absolute banger. Less than 3 minutes of it, well more-ish. 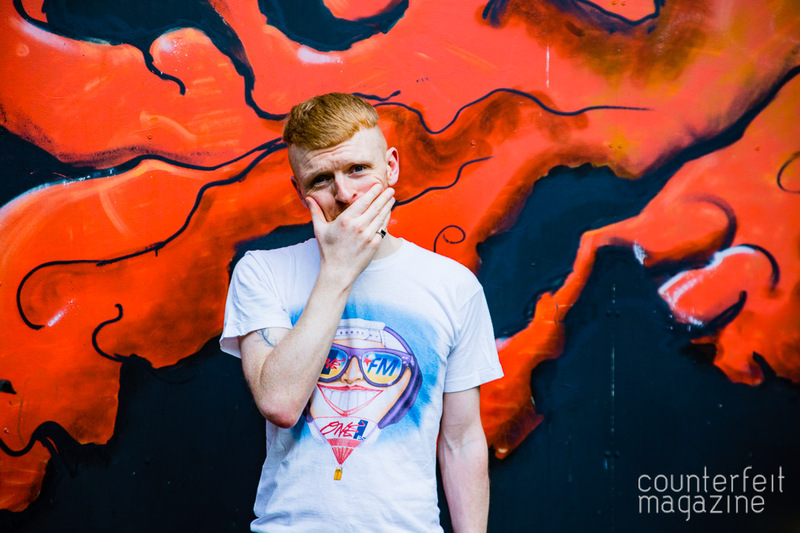 Buzzing to release the debut, self-titled EP from Kieran Clarke's solo-project, Gawjuss. 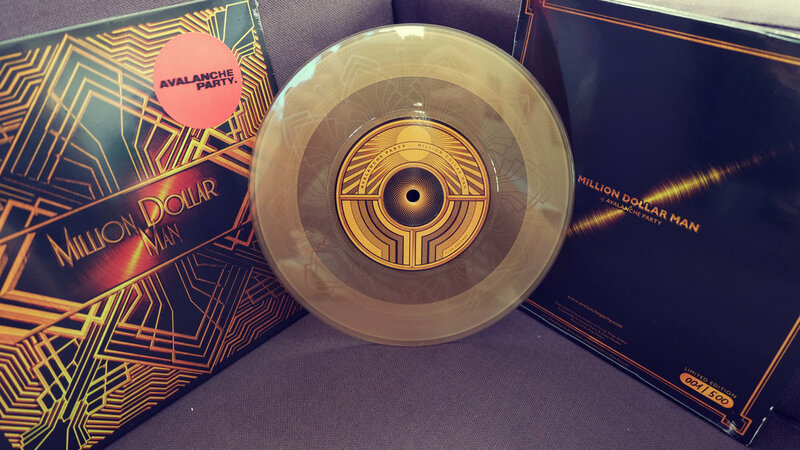 Avalanche Party's new single 'Million Dollar Man' is being released on a limited edition transparent coloured 7” vinyl with on-body etching. We've put everything TRASH have released on a heavyweight double vinyl. The reason we started this label was to support acts we love & to regularly find new music. This hasn't changed & although we can't work with everyone we want to, we still want to share what we like. Twice each month we pick a bunch of songs we love & stick them in our 'CLUE-NEY TUNES' playlist. At the end of the 2 weeks we wipe it & start again. Have a listen and if you like it, follow it & return to it every fortnight for a new bunch of tunes we think are ace. 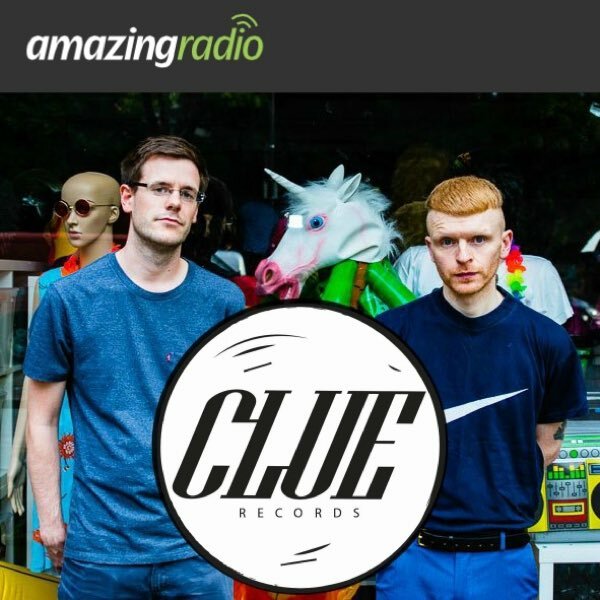 We host a monthly show on Amazing Radio which we release as a podcast every month. Subscribe & listen HERE.